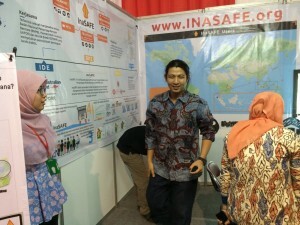 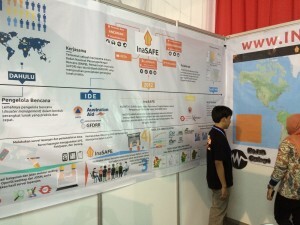 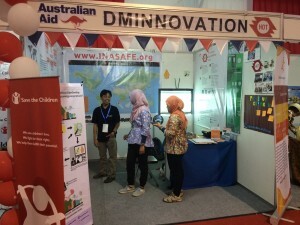 October is Disaster Risk Reduction Month in Indonesia and InaSAFE has a presence at the DMInnovation stand. 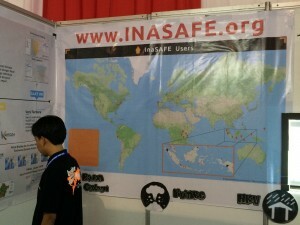 Indonesia is one of the main hubs of activity for InaSAFE and this conference is an important opportunity for DMInnovation to present the work that we do to prospective users from the DRR (Disaster Risk Reduction) community. 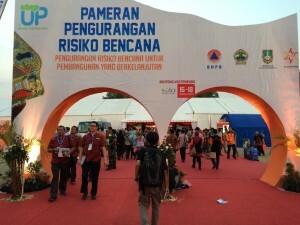 For more about the event see the ‘Step up’ conference home page (site is in Bahasa Indonesia).